Disney Princesses Appear Together in "Ralph Breaks the Internet"! 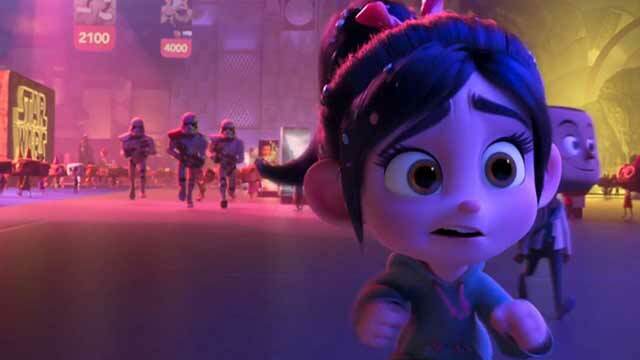 The Princesses return in "Ralph Breaks the Internet"! 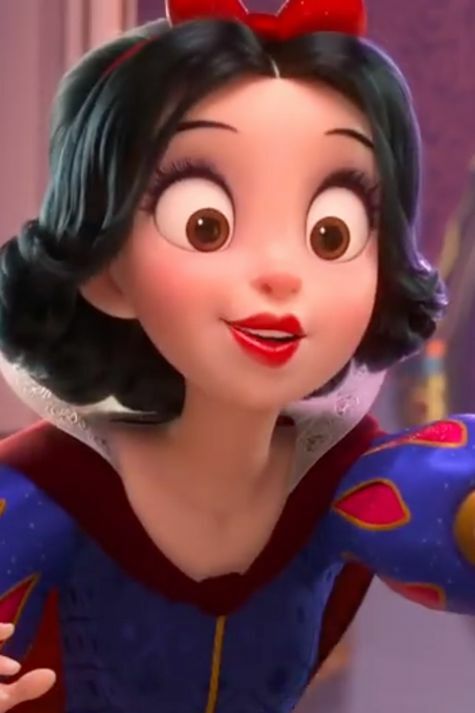 (All photos courtesy Walt Disney Pictures). 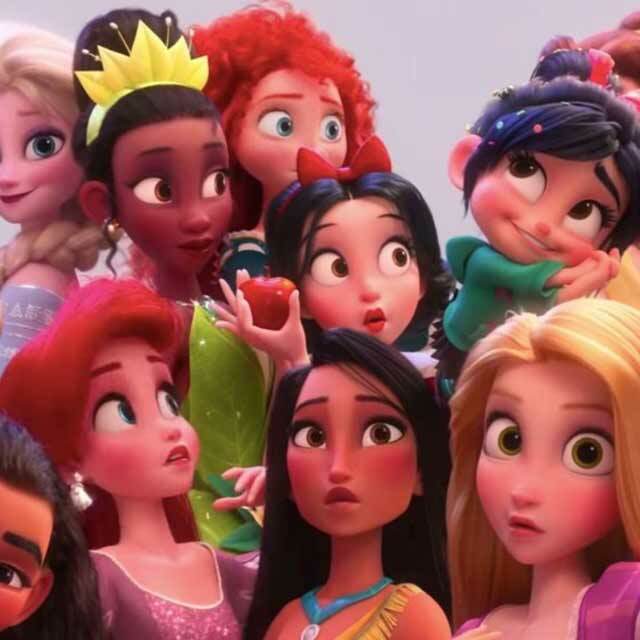 "Ralph Breaks the Internet," released by Disney on 21 November 2018 (30 November in the United Kingdom), features all of the Disney Princesses. 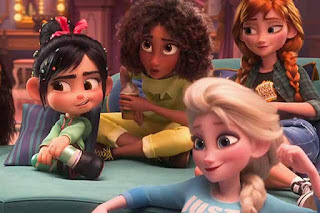 This is the first time they ever have all been together! 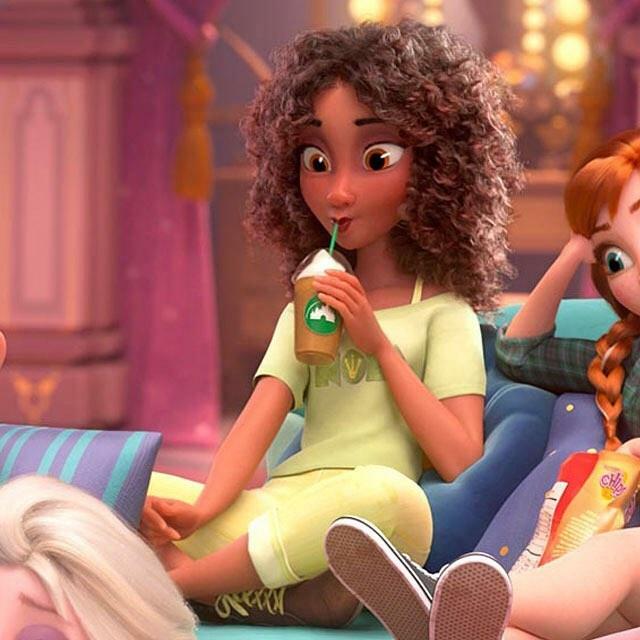 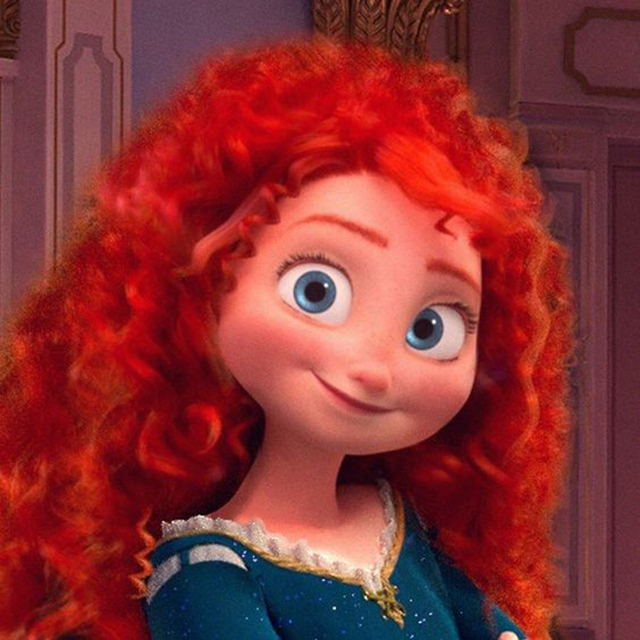 Moana and Merida both appear in "Ralph Breaks the Internet." 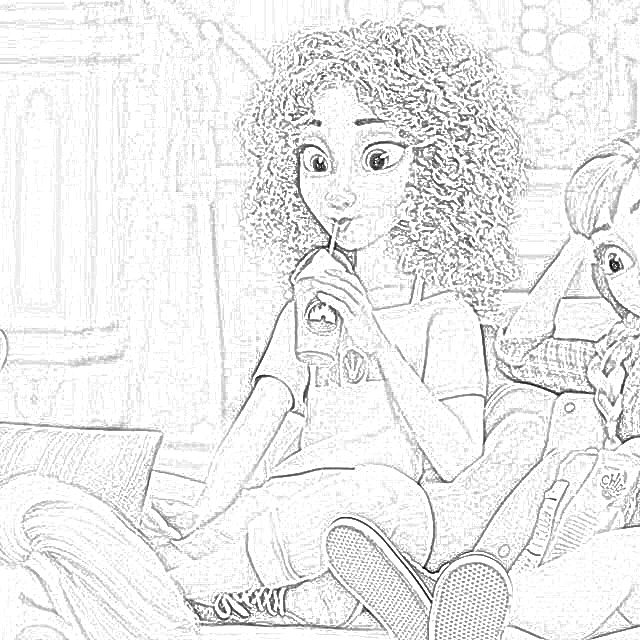 They all get a chance to show off their personalities in an entirely new environment! 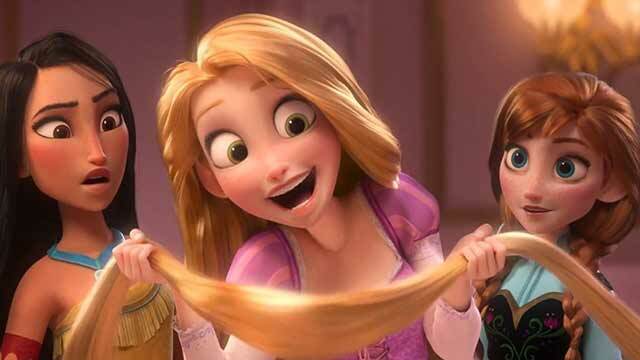 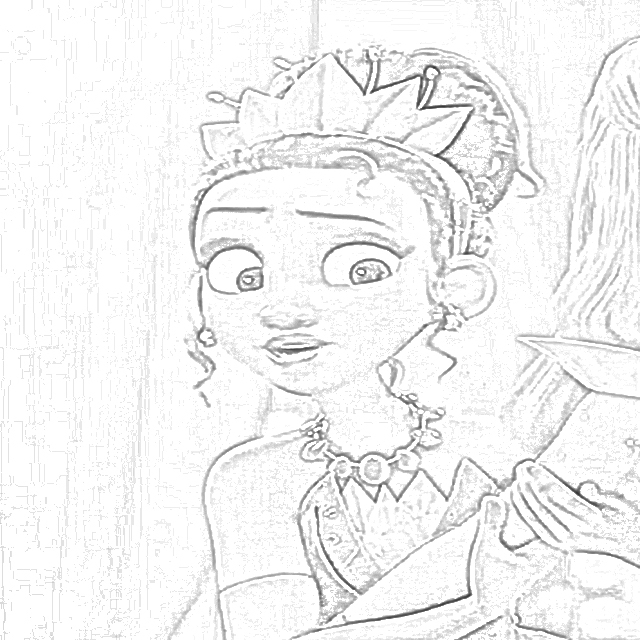 The Princesses show off some, um, sides of their personalities! 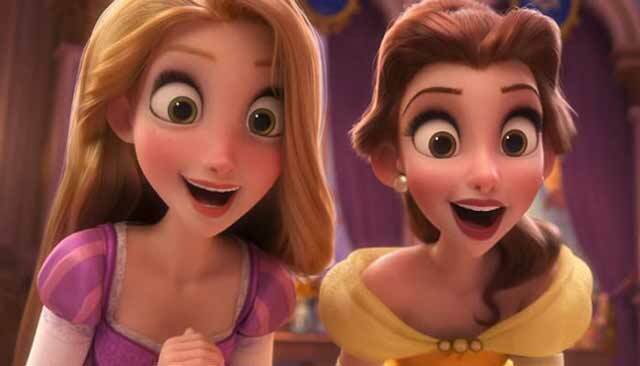 But the Princesses are as radiant as ever! 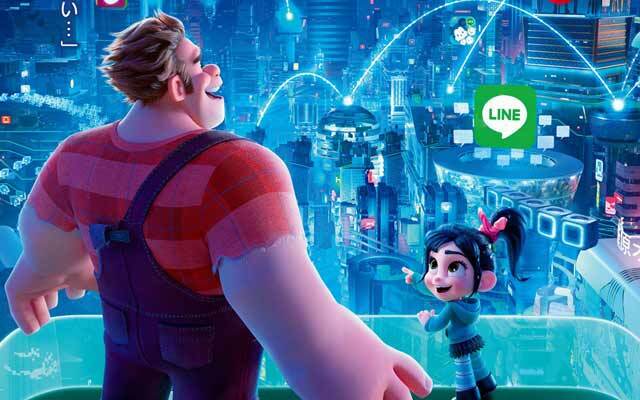 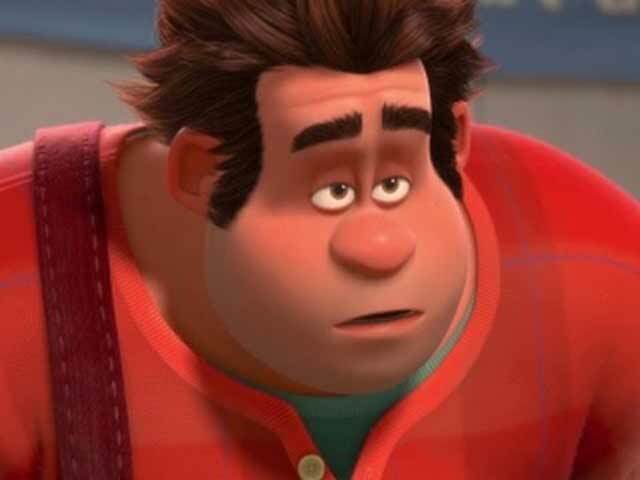 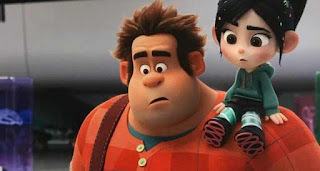 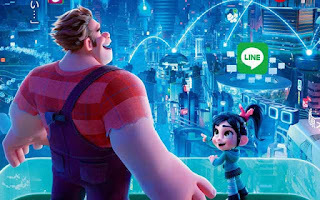 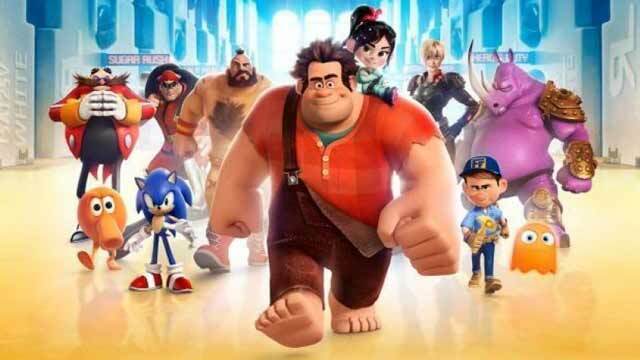 "Ralph Breaks the Internet" is a sequel to the very popular animated feature film "Wreck-It Ralph" (2012). 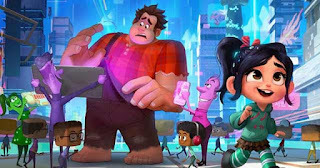 "Ralph Breaks the Internet" is directed by Rich Moore and Phil Johnston and written by Johnston and Pamela Ribon. The main characters again are voiced by John C. Reilly, Sarah Silverman, Jack McBrayer, and Jane Lynch. 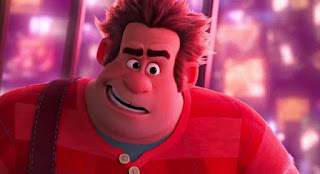 Alan Tudyk returns to voice a new character. 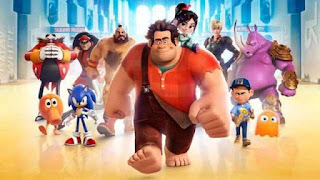 The new additions to the cast include Taraji P. Henson, Gal Gadot, Bill Hader and Alfred Molina. "Ralph Breaks the Internet" is available in 3D, 2D and IMAX 3D. Jennifer Hale and Kate Higgins, who usually provide the voices for Cinderella and Aurora, voice those characters in "Ralph Breaks the Internet. Screenwriter Pamela Ribon voices "Snow White." 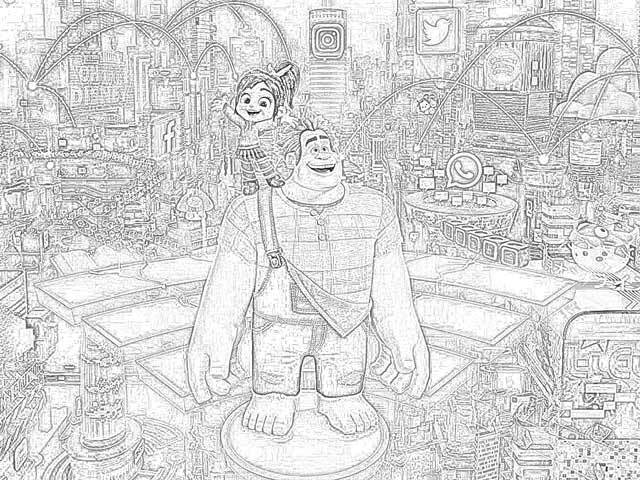 Hopefully, we included all your favorites here. 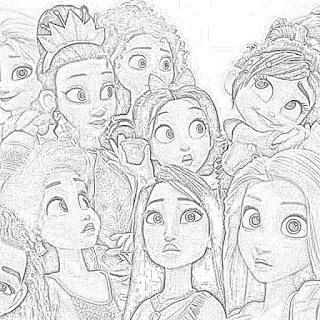 If not, leave us a note below and we'll add whoever we missed! 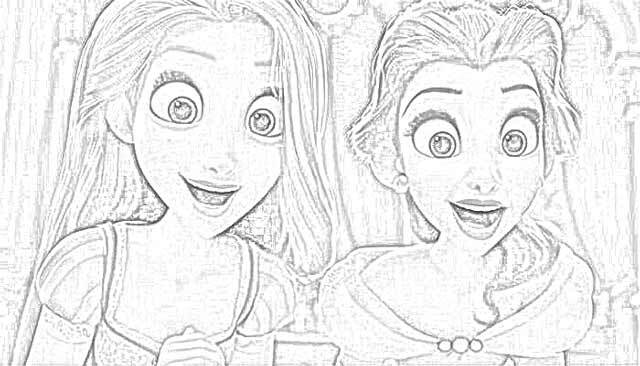 The "Frozen" princesses show up even though it isn't, well frozen! 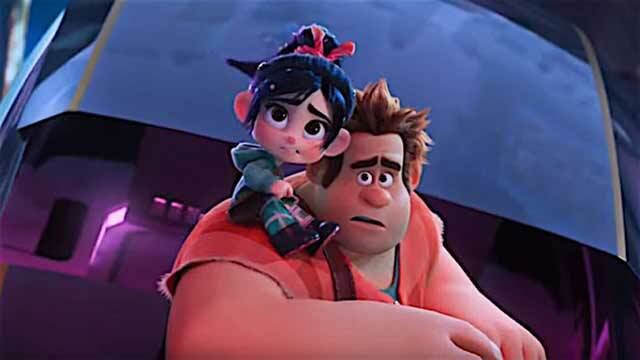 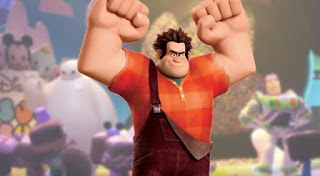 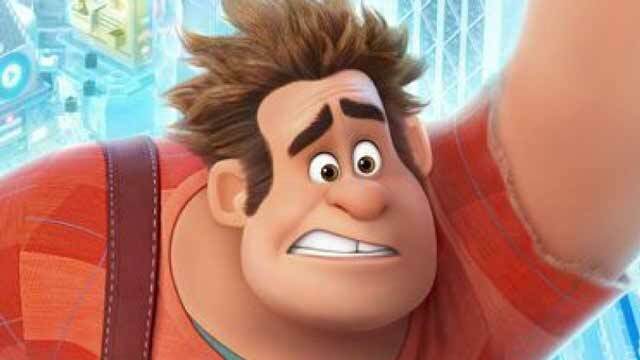 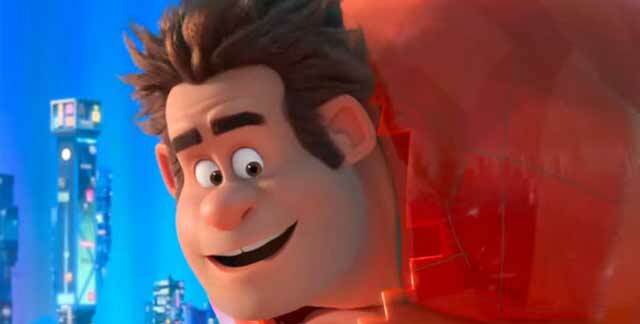 A lot of popular video game and movie characters appear in "Ralph Breaks the Internet." 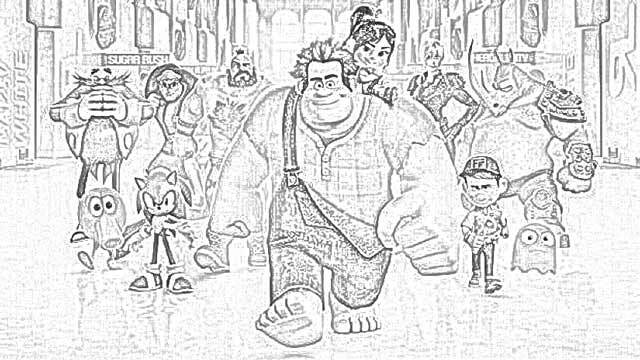 For instance, Sonic the Hedgehog, Buzz Lightyear, and C-3PO from "Star Wars" appear in "Ralph Breaks the Internet." 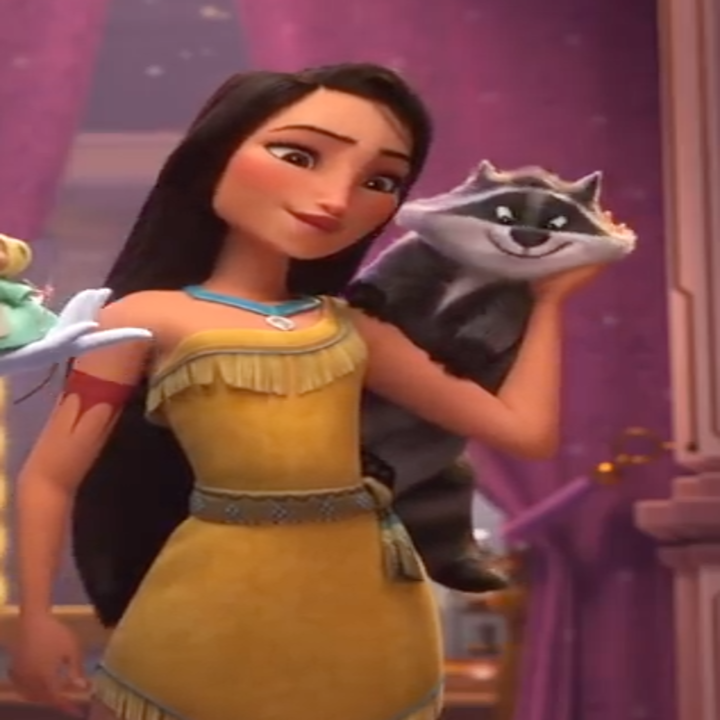 Pocahontas is here with a friend. 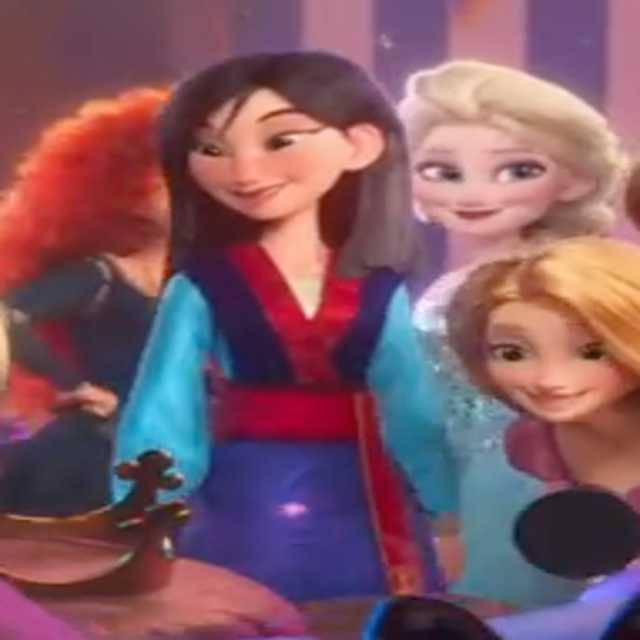 Mulan is around, but she doesn't have her horse. 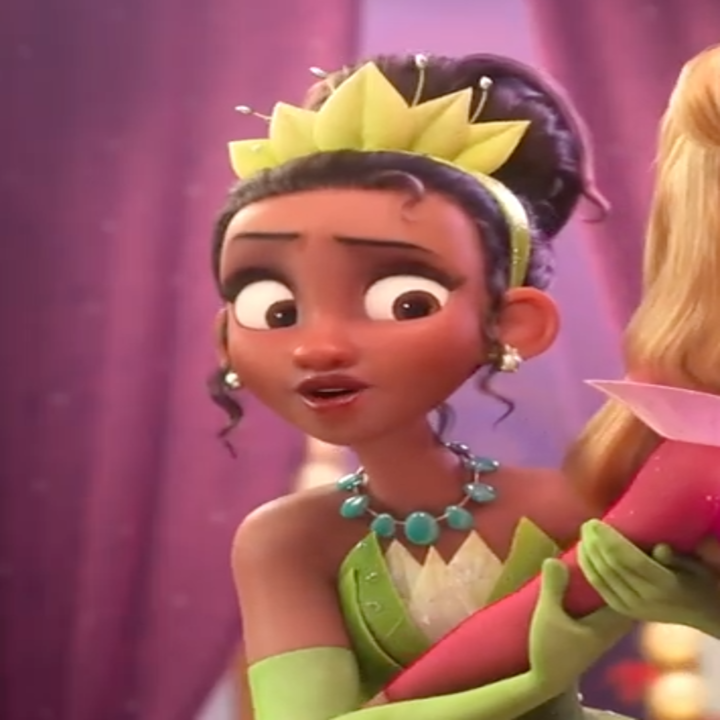 Tiana makes an appearance, but we haven't seen a frog yet! 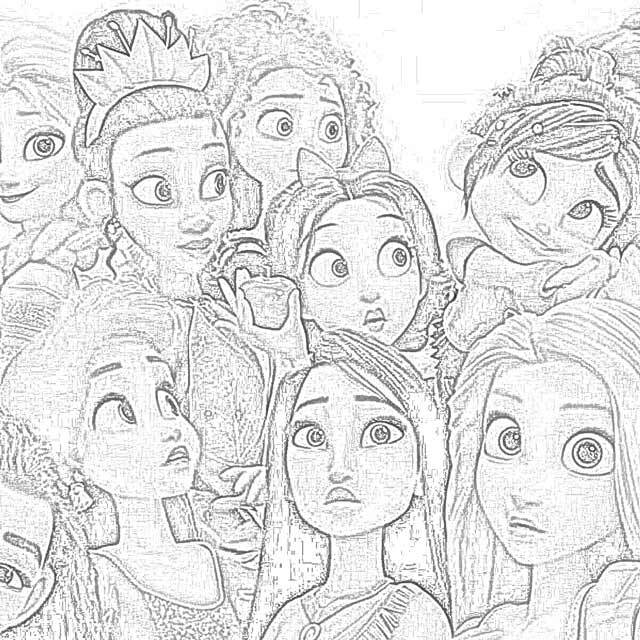 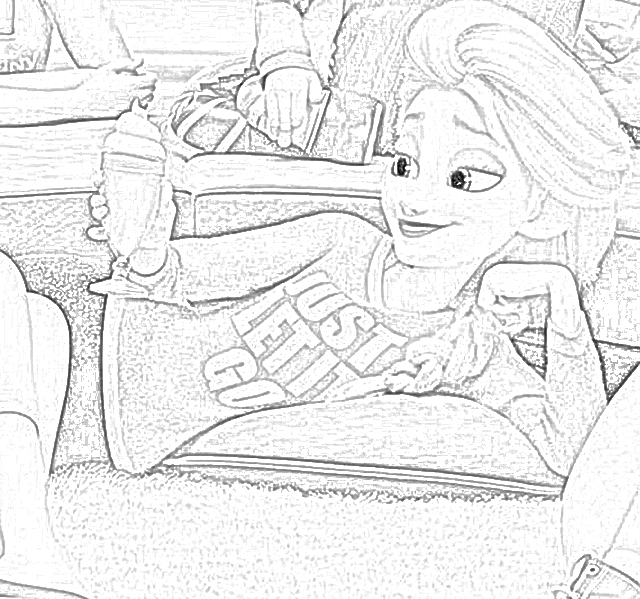 Moana is here during the princesses' sleepover. 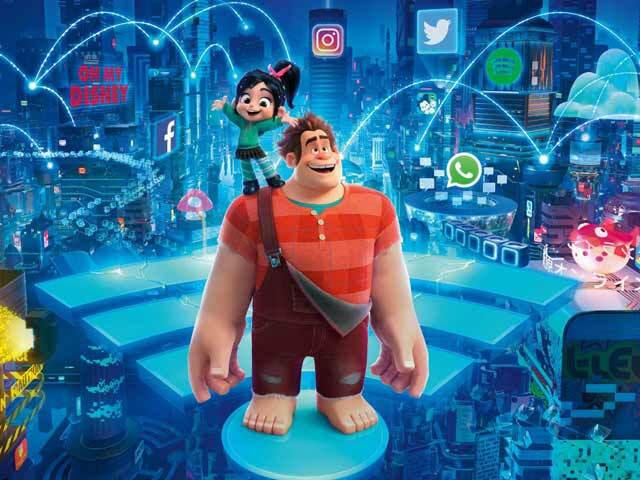 "Ralph Breaks the Internet" is the 57th feature-length film by Walt Disney Animation Studios. 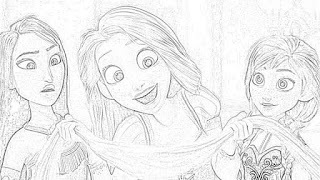 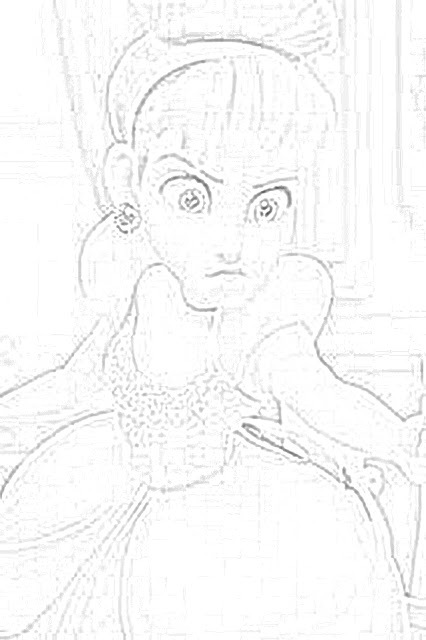 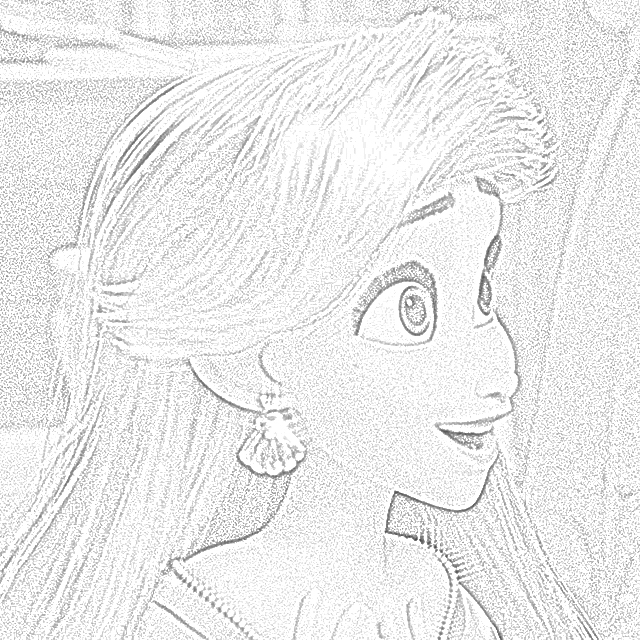 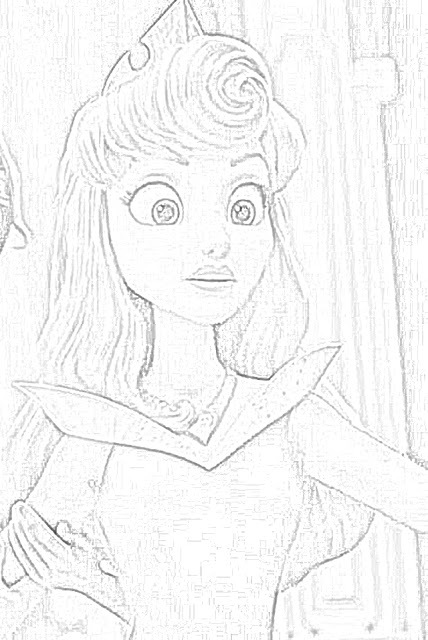 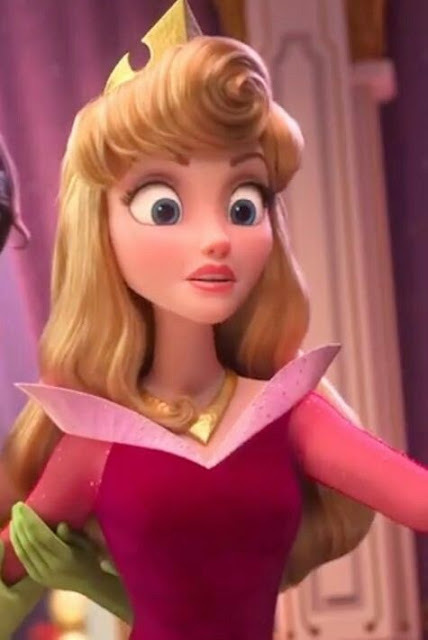 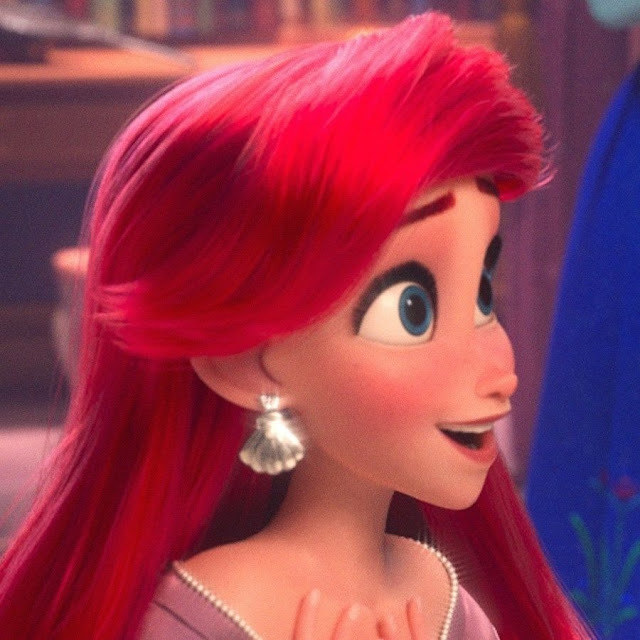 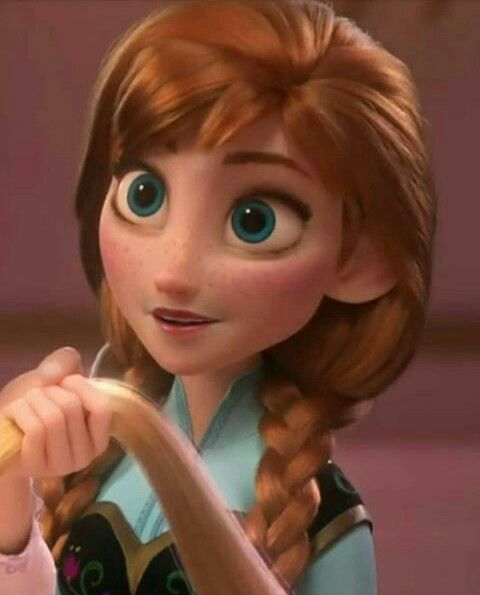 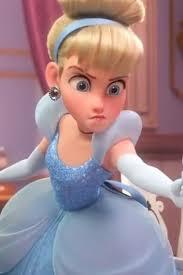 The animators had difficulty creating some of the princesses because they had never been portrayed in modern animation. 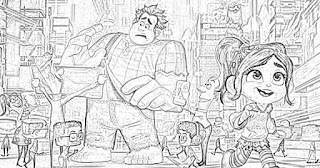 The animators had to translate the original hand-drawn characters into three-dimensional characters. 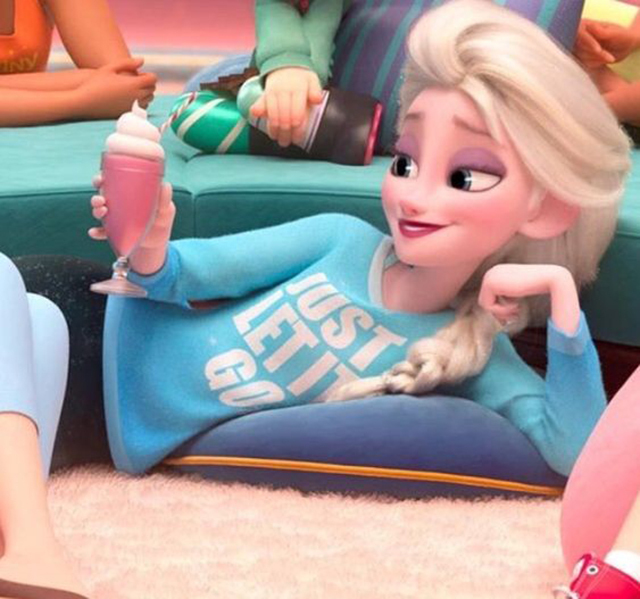 Thus, even though all of the Disney princesses appeared in their own films, some have a very new look in "Ralph Breaks the Internet." 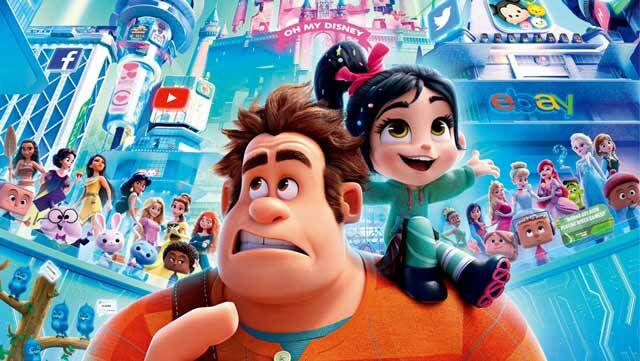 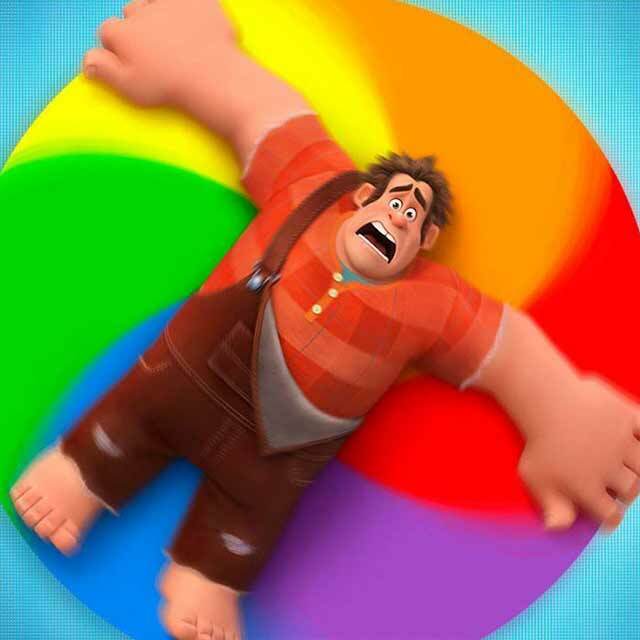 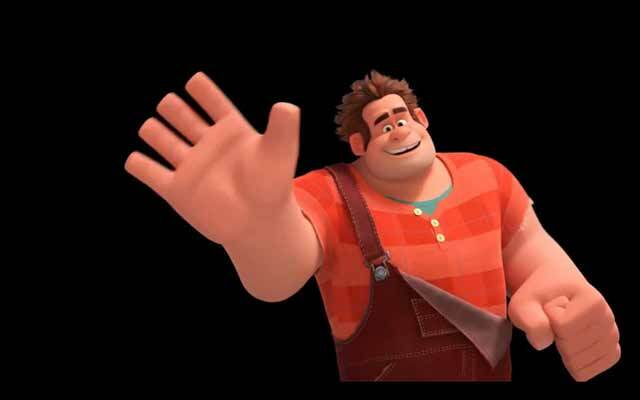 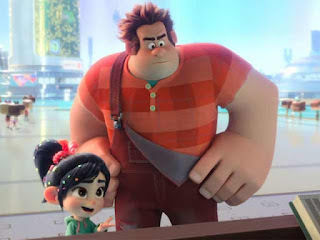 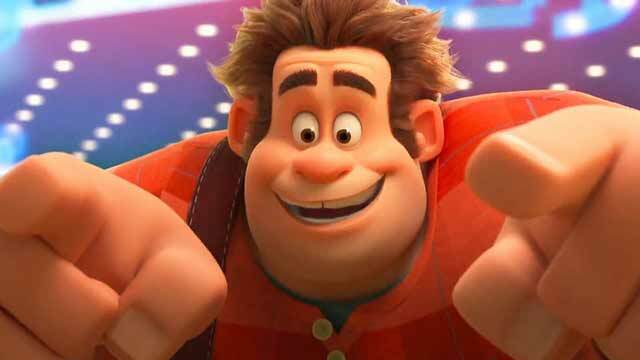 "Ralph Breaks the Internet" (2018) is the Walt Disney Pictures sequel to "Wreck-It Ralph" (2012). 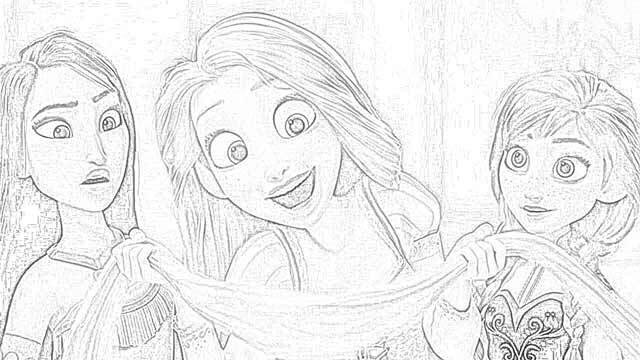 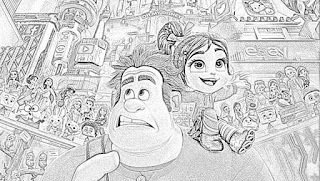 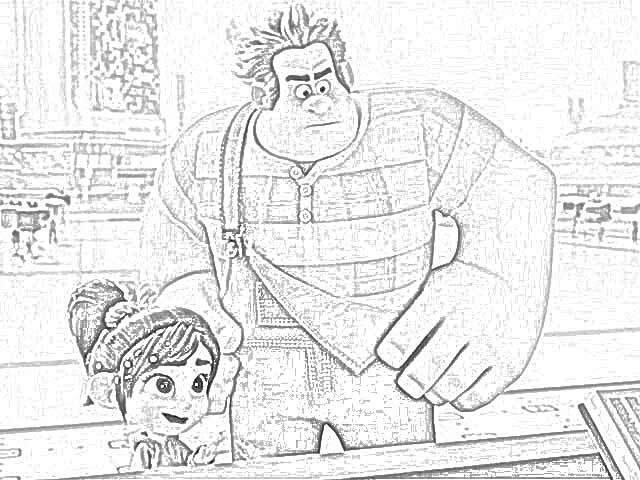 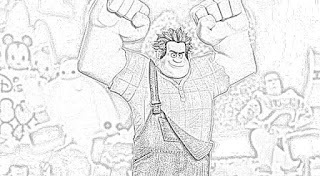 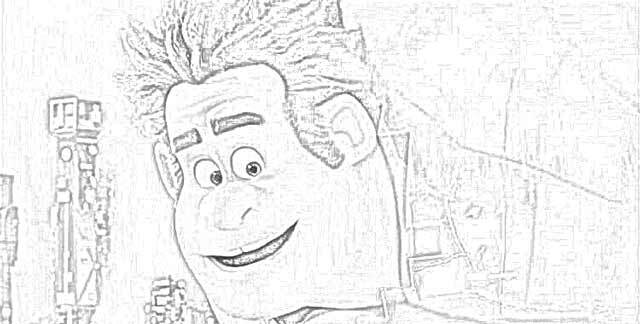 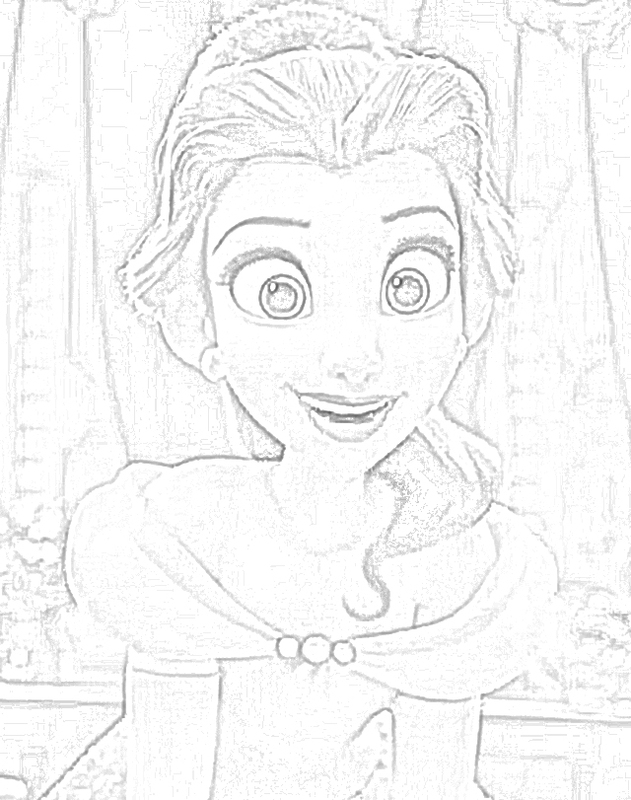 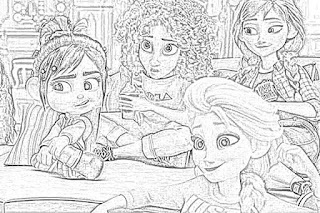 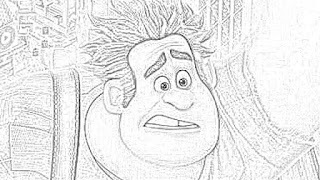 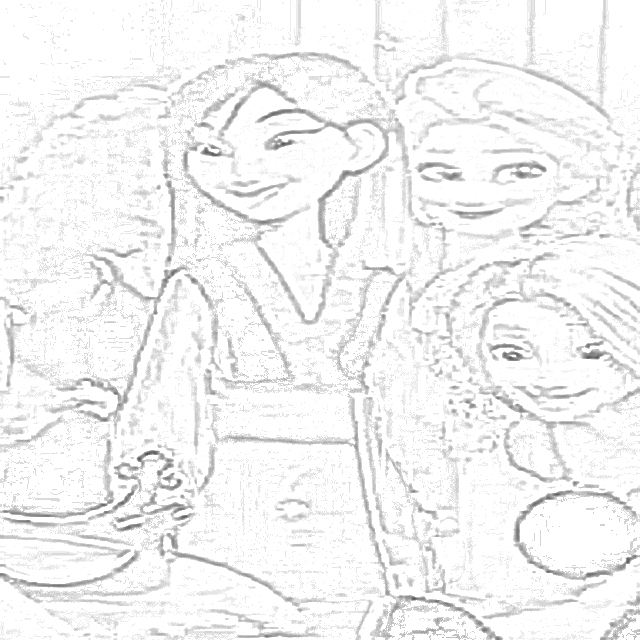 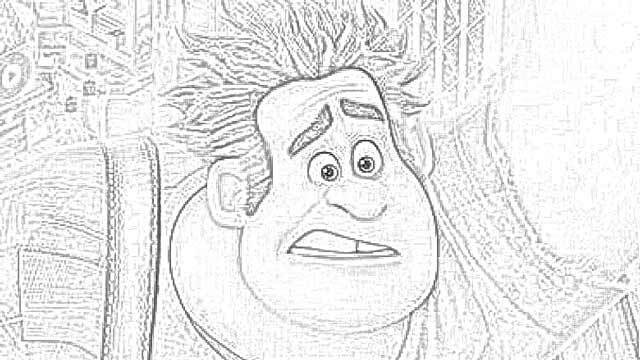 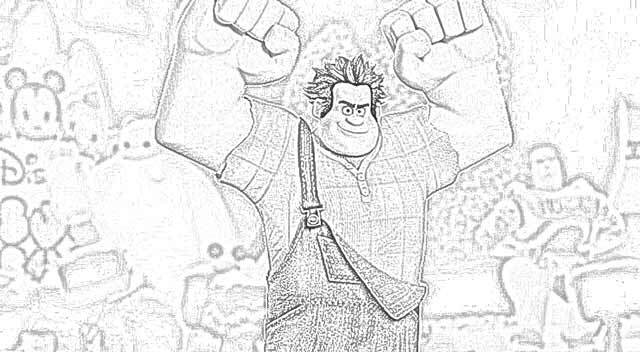 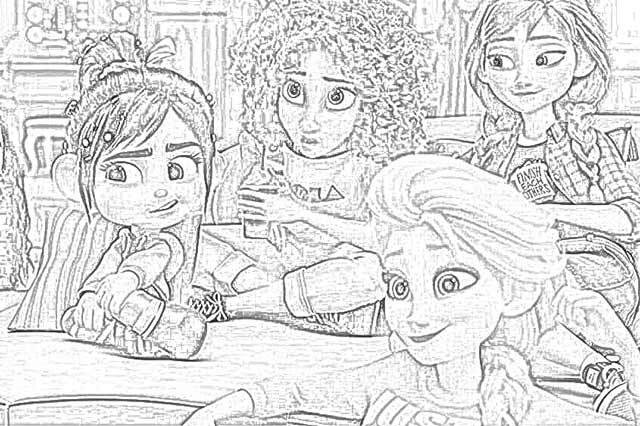 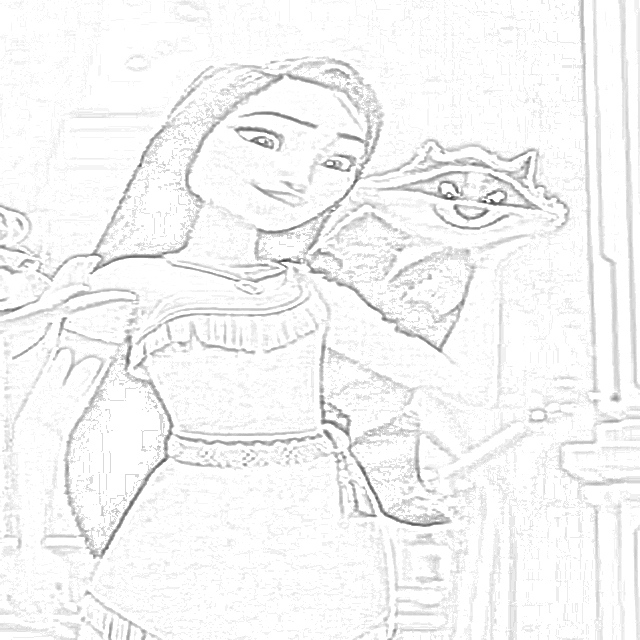 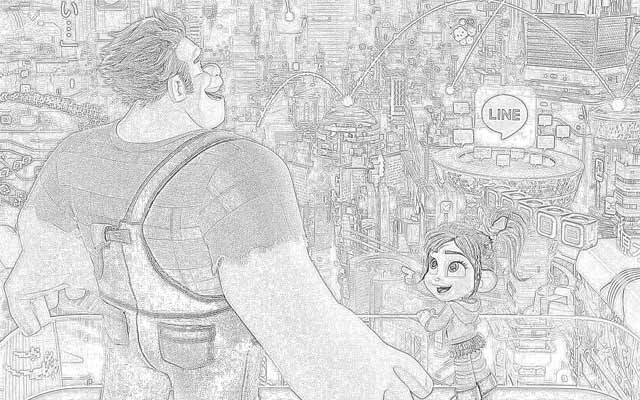 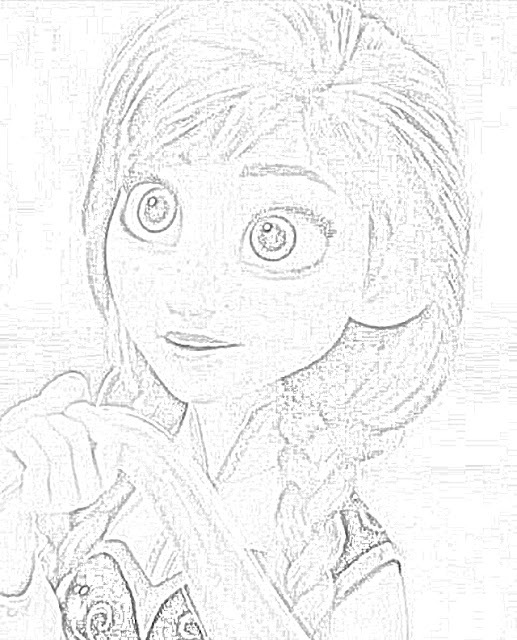 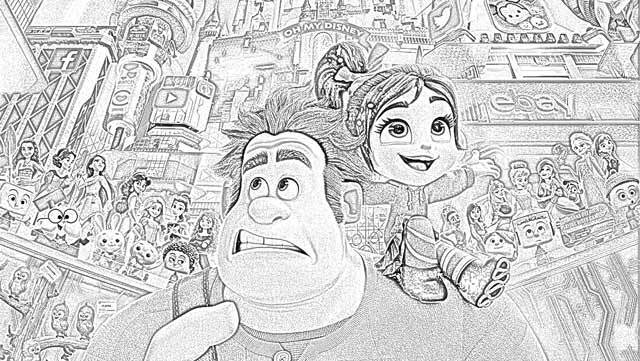 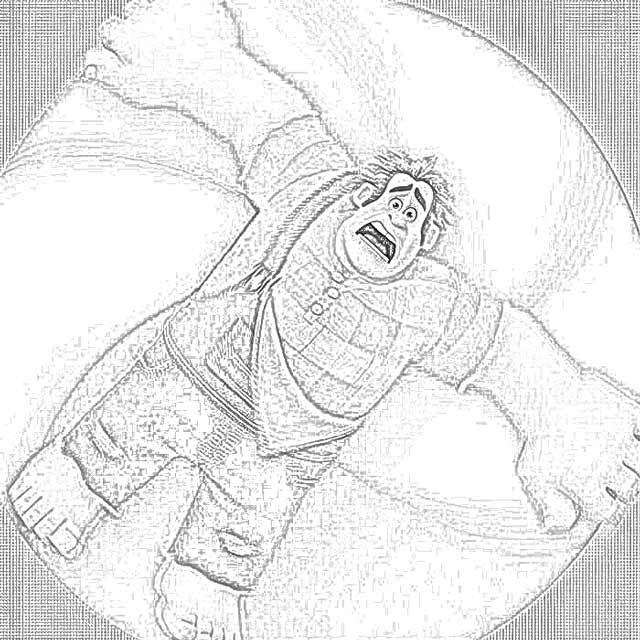 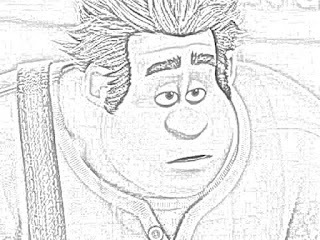 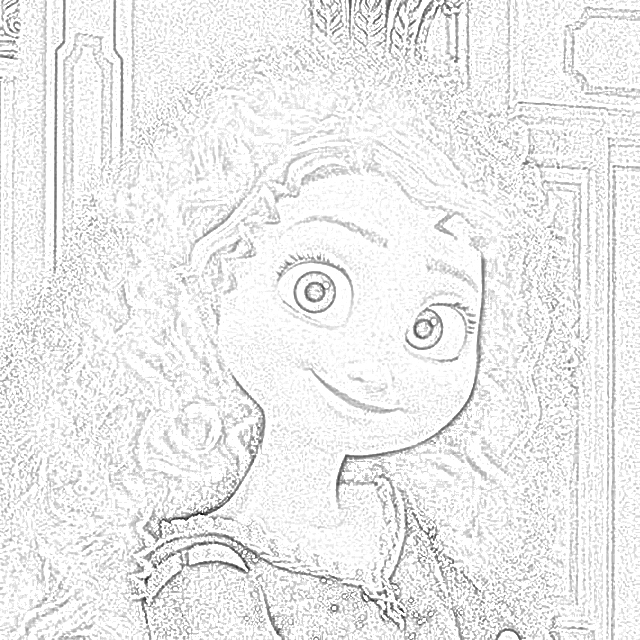 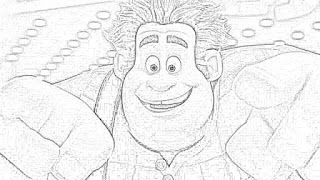 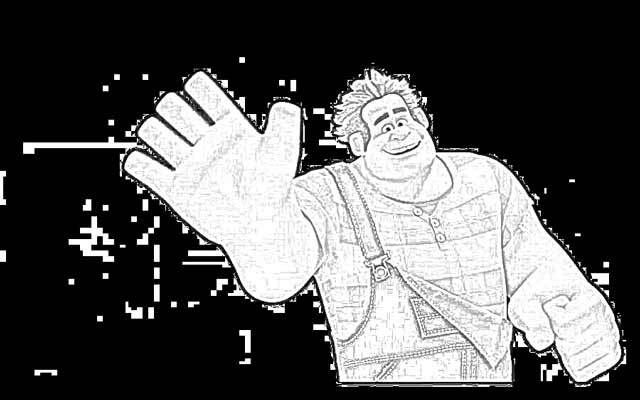 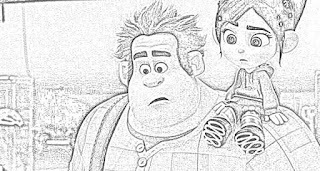 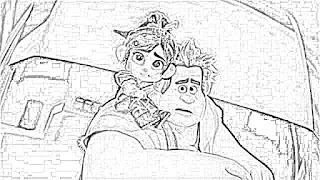 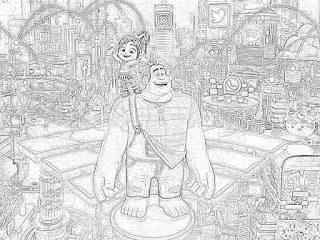 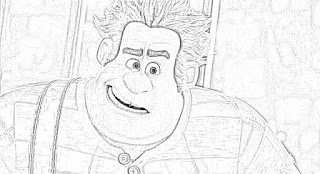 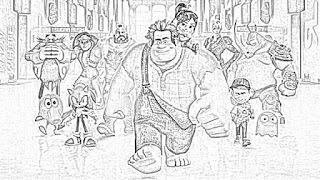 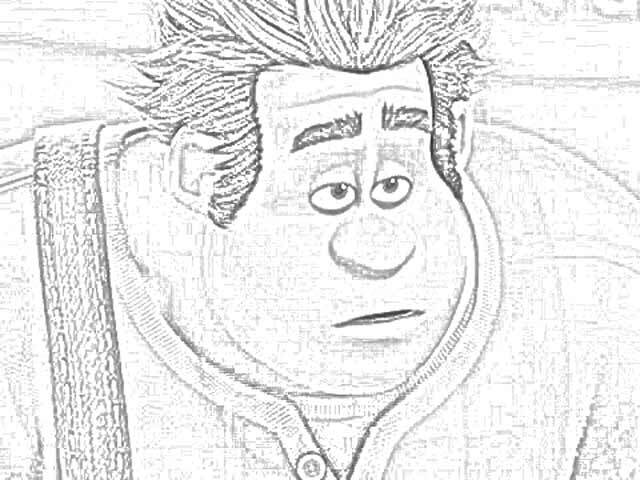 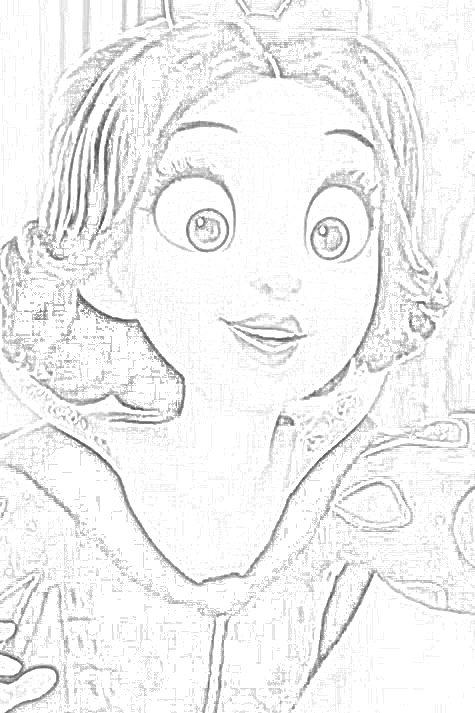 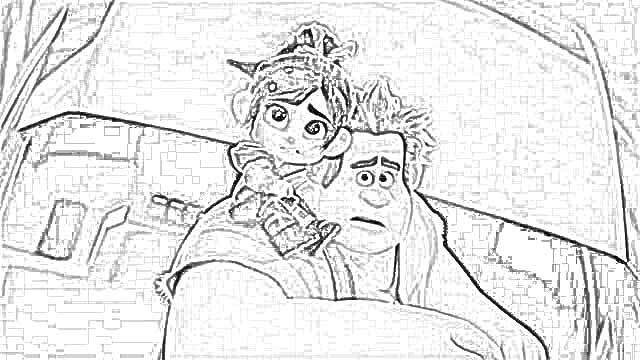 This page has a nice selection of coloring pages of "Ralph Breaks the Internet" for your downloading pleasure. 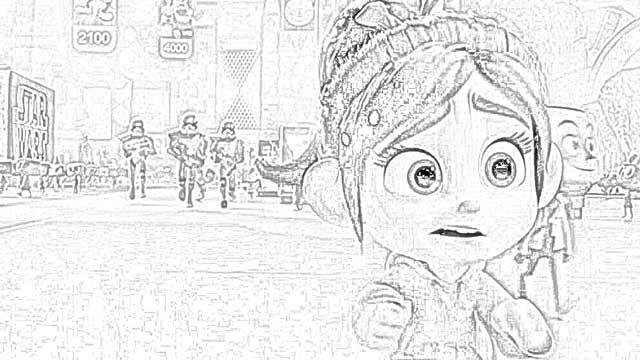 Just right-click the ones that you want and save to your hard drive. 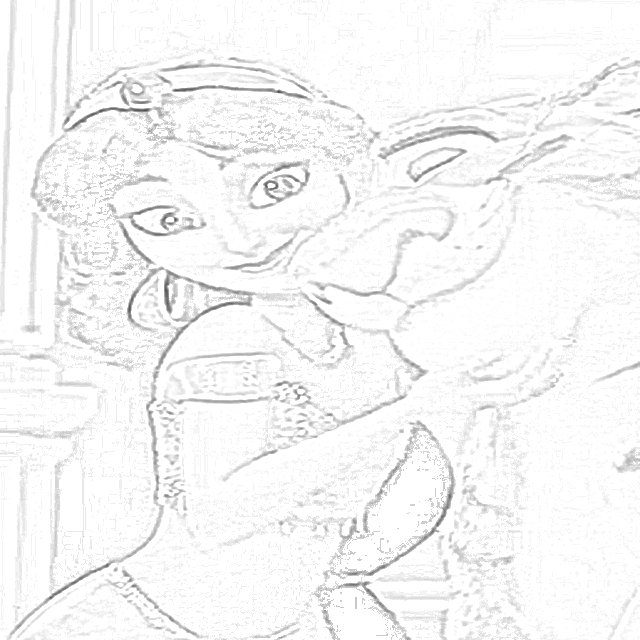 Walt Disney Animation Studios does not do a lot of sequels to its feature-length animation films. Two that stand out were "Winnie the Pooh" (2011), which was a sequel to "The Many Adventures of Winnie the Pooh" (1977), and "The Rescuers Down Under" (1990), which was a sequel to "The Rescuers" (1977). 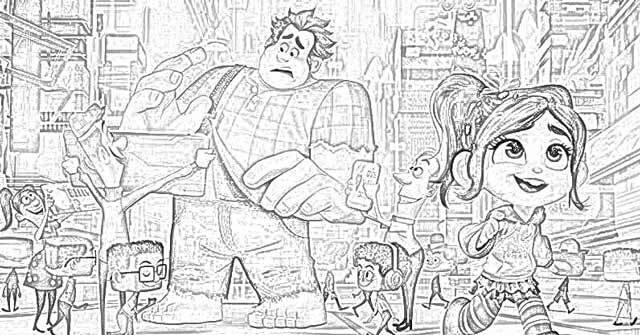 There are 150 unique sets in "Ralph Breaks the Internet." 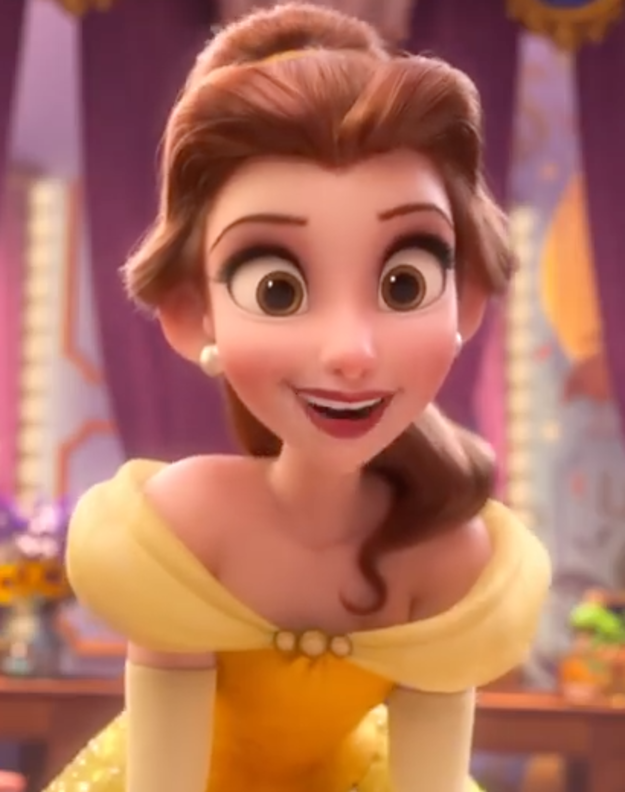 So, the animators had to translate the original hand-drawn characters into three-dimensional characters. Thus, even though all of the Disney princesses appeared in their own films, some have a very new look in "Ralph Breaks the Internet."